Air France’s Joon subsidiary has created a new way to improve the travel experience for families. 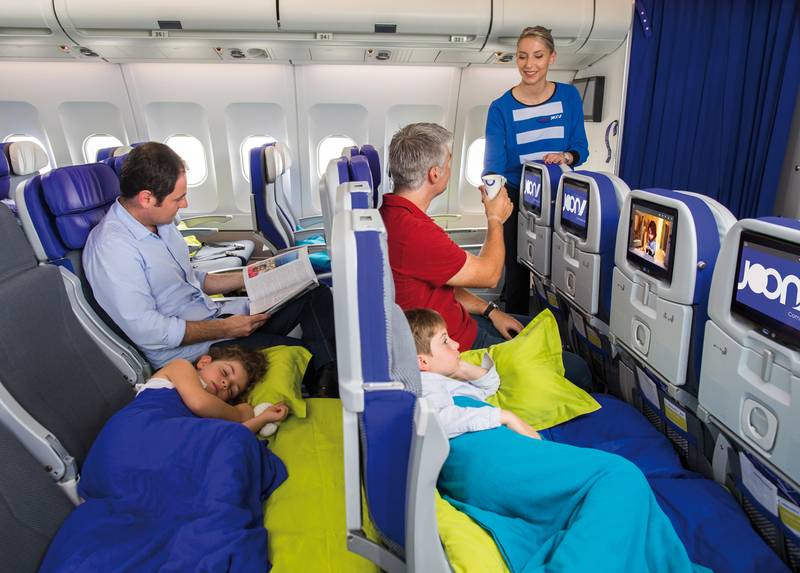 As of November 2018, on long-haul flights serviced by an A340, there are now 16 Cosy Joon seats. These are created in some rows of four seats, where two adjacent seats are converted into a bed or play area for two children. Cosy Joon is suitable for children aged 2-6, and available to families with one or two adults and two children. The conversion can be performed by Joon crew – the headrests of the two seats convert to fill the space between the rows, creating an area that is approximately 105 x 76cm. The crew also provides an overlay mattress and seat belt extension. 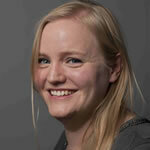 The seats can be booked for €20 (US$23) per seat, up to 55 hours before departure, in the same way as a standard seat. The service is free for Flying Blue Silver, Gold and Platinum members – subject to availability, the seats can be booked when checking in online, 30 hours before departure. Joon is described by Air France as its “innovation laboratory”. The service has carried three million customers since its December 2017 launch, using A320 and A321 aircraft for medium-haul routes and the A340 for long-haul services. By 2020, the fleet should include 18 A320/A321 aircraft and 10 A340/A350 types. Cabin amenities offered by Joon include à la carte catering and original streaming content. In other news, Air France has unveiled a new infants’ comfort kit, the Penguin collection. This follows the launch of its Fox baby comfort kit in June 2018. The kit resembles a penguin and is made from plush fabric, doubling as a cuddly toy to take home. It is stocked with helpful items including a diaper, baby wipes, Nivea face and body moisturizing cream, a plastic bib and an adapted spoon. 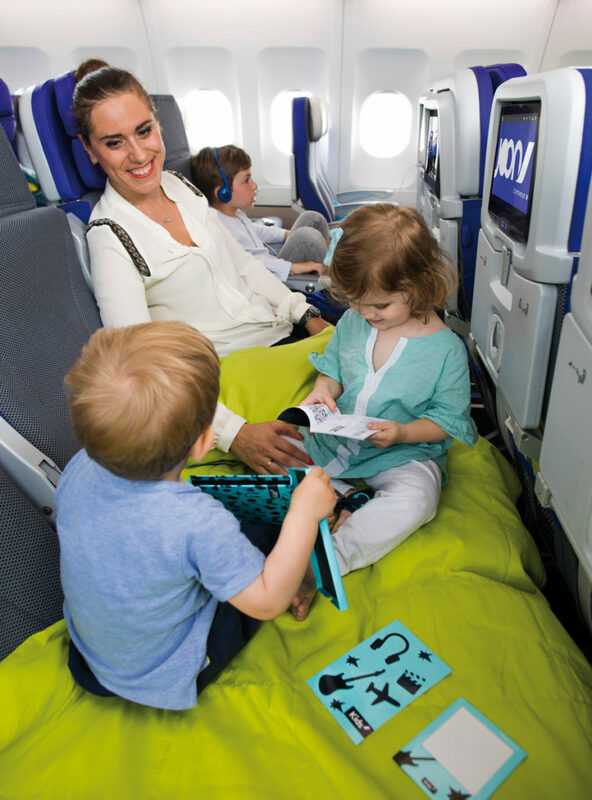 The kit is for babies up to 24 months old, on long-haul flights in La Première, Business and Premium Economy class. Parents taking long-haul flights with babies in economy can request baby bottles, bibs, diapers and cuddly toys from the crew.